Muse, Back Alley and Cineflix co-pro drama Coroner has become the highest-rated drama series launch on Canada’s pubcaster CBC in four years. Data by Canadian audience measurement organisation Numeris shows that Coroner reached 2m Canadians and delivered an average minute audience of more than one million viewers for each episode on CBC. In the UK, Coroner is also said to have premiered as Universal TV’s highest-ever rated series launch, according to NBCUniversal. Inspired by the best-selling series of books by M.R. Hall, Coroner is a character-driven one-hour drama about Dr. Jenny Cooper, a recently widowed new coroner who investigates suspicious, unnatural or sudden deaths in Toronto. A CBC original series, the 8×60-minute title is produced by Muse Entertainment, Back Alley Films and Cineflix Studios. Morwyn Brebner (Saving Hope) is creator, executive producer and showrunner; Adrienne Mitchell (Durham County) is lead director and executive producer for Back Alley Films; Jonas Prupas is executive producer for Muse Entertainment with Peter Emerson and Brett Burlock executive producers for Cineflix Studios. For CBC, Sally Catto is general manager of programming; Helen Asimakis is senior director of scripted content and Sarah Adams is executive in charge of production. Cineflix Rights has the exclusive worldwide distribution rights to the title. 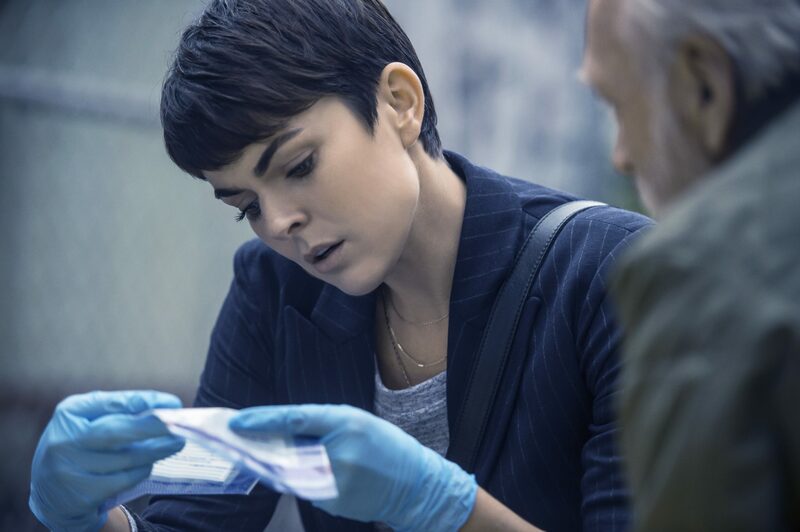 “Coroner has struck a chord with viewers in Canada and the UK, which is a testament to the series’ outstanding cast and creative team and the authenticity of its themes and characters,” said Catto.